"Avoiding Race, Ethnicity and Oppression"
Over the last week, CNN, Salon, Wordstrike and various other media outlets have been providing ongoing coverage of the Tucson Unified School District board's recent decision to shut down Mexican American Studies in its public schools. The governing board, which voted in a 4-1 decision to indefinitely suspend the programs, made their decision on the basis of the unbelievable recent state ruling that Mexican American Studies "promote resentment towards a race or class of people" and in the face of the threatened loss of $15 million in state funding. The ruling comes largely as the result of Arizona Superintendent of Public Instruction John Huppenthal's longstanding crusade to remove Mexican American Studies from Arizona school curricula. He has campaigned on the basis of this issue in the past and, in an earlier statement, has even gone as far as to suggest that Mexican Studies is "not an education at all . . . is not teaching these kids to think critically" and, in a perverse reversal, is little more than "indoctrination." The school board's decision was also accompanied by the equally discomfiting recent news that a list of books by Chicano, Native and Mexican authors were also to be effectively banned --- or, according to a later statement by the TUSD, "moved to a district storage facility" for some unspecified and, presumably, indefinitely prolonged period of time. Among the banned are school textbooks, titles by award-winning authors and poets, and bizarrely enough, Shakespeare's Tempest, as teachers have reportedly been instructed to avoid topics touching on "race, ethnicity and oppression".  Also included are books written by Verso author Rodolfo Acuna, who has been called the "W.E.B. du Bois of Chicano Studies" and whose Occupied America has become a classic in the field. 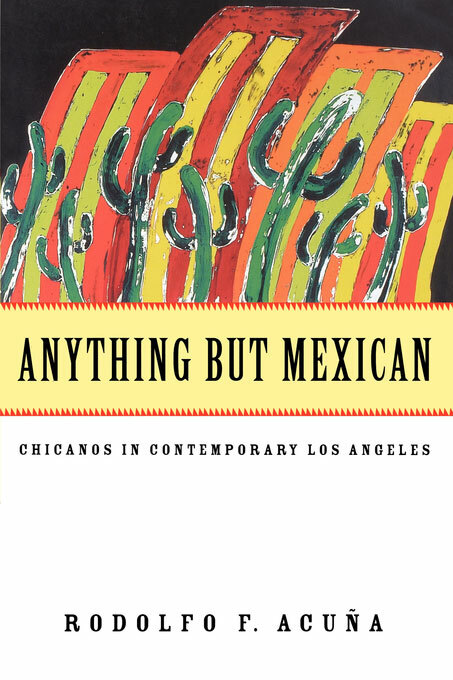 Like his other works, Anything But Mexican: A History of Chicanos in Contemporary Los Angeles (which Verso released in the 1990s) offers a provocative challenge to the many prevailing myths about Mexican Americans and immigration in the southwestern United States. It has been hailed as a "classic" and "required reading" for Chicanos in the Southwest, and has also been cited for helping "define political and social space for Latinos" in the United States. So far, the TUSD's decision has sparked a response of outrage, yet it has also been met with an equal measure of fear and unease by the Latin American community. The ruling undoubtedly sets a new and dangerous precedent, and it also reflects the ratcheting up of anti-immigration legislation and rhetoric over recent years by increasingly vociferous and self-confident Republican politicians. Censorship is criminal. We live in a world of knowledge; books and education give us access to that knowledge; if we are deprived of it, the inquisitors deny us the right to make rational choices. Arizona schools have abandoned its mission to educate students; they have intentionally denied Mexican American students access to knowledge. Consequently the Arizona bureaucracy has deliberately kept them in the fields, the mines and the prisons, hoping to deny them alternatives. The purpose of critical thinking is to give students alternatives and to dispel myths and repel blind allegiance to those who deny them alternatives.